An internet computer game has been condemned as being as addictive as cocaine after a teenager who played it 24 hours non-stop had convulsions. 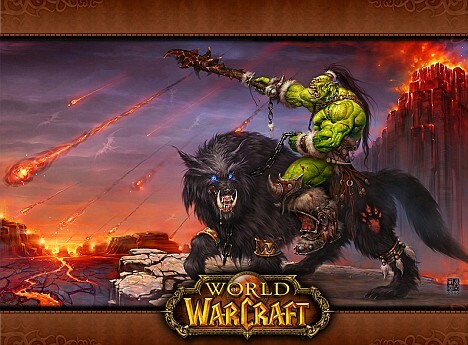 World of Warcraft has been hugely successful in capturing the imagination of players by drawing them into a virtual universe of battles and quests. However, it is at the centre of a growing problem of computer game addiction. Many players will sit alone in their rooms for hours at a time, immersed in the lives of their fantasy character creations - or Avatars. Some 11milion around the globe play World of Warcraft - making it the world's most successful 'MMORPG' - massively multi-player online role-playing game. However, a report from Sweden's Youth Care Foundation describes it as 'the most dangerous game on the market'. 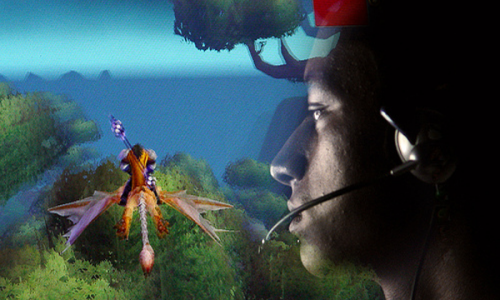 The report's author Sven Rollenhagen said: 'There is not a single case of game addiction that we have worked with in which World of Warcraft has not played a part.